New Delhi, Oct 29 (IANS) India and Japan on Monday decided to enter into a $75-billion bilateral currency swap agreement which is expected to bring stability in foreign exchange and capital markets in the country. Finance Minister Arun Jaitley said the swap arrangement was 50 per cent higher than the previous such agreement between the two countries. “This bilateral swap reflects depth of our deeper economic relationship,” he said in a tweet. 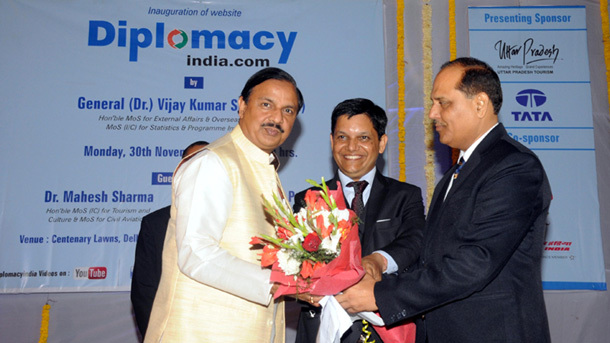 Economic Affairs Secretary Subhash Chandra Garg added the $75-billion agreement was one of the largest swap arrangements in the world. The decision to conclude the arrangement was taken during Prime Minister Narendra Modi’s visit to Japan where he discussed a range of issues with his Japanese counterpart Shinzo Abe. The government said it had taken various steps to address the issue of outward flow of foreign capital due to the gradual increase in policy interest rate in the US, and this decision was another such measure to boost confidence in the Indian market. “This facility will not only enable the agreed amount of capital being available to India on tap for use, it would also help in bringing down the cost of capital for Indian entities while accessing foreign capital market,” a Finance Ministry statement said, adding it was another milestone in mutual cooperation between India and Japan. “This swap arrangement particularly reflects the depth of mutual trust and understanding, personal relationship and warmth between the two leaders built over many years,” it added. It said with the arrangement in place, prospects of India would further improve in tapping foreign capital for country’s developmental needs. “To encourage investment in infrastructure, RBI (Reserve Bank of India) will address the resolution on hedging requirement,” it added.